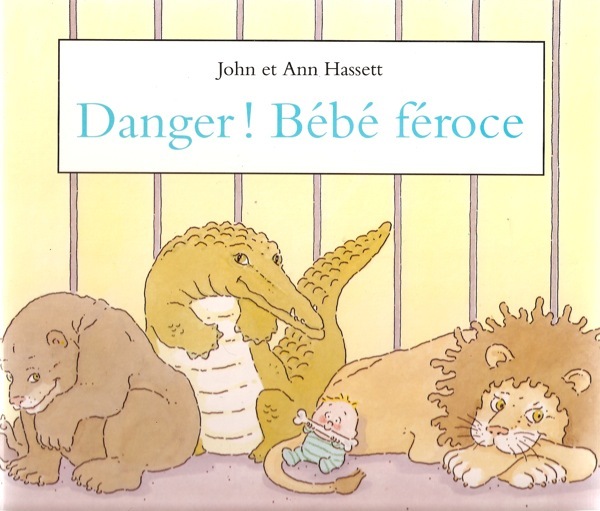 Our first book with Houghton Mifflin, published in 1993 (with a French translation). Have you had any luck finding a copy of We Got My Brother at the Zoo? It is no longer in print, but you may be able to find it at some local bookstores or perhaps on eBay or Amazon. Please let us know if you are still having trouble locating a copy!